The new Ezybox Pro, measuring 25 x 150cm [10” x 59”] is the very first softbox range, which has been designed to take either battery, portable and/or studio flash from all major photo-light manufacturers. 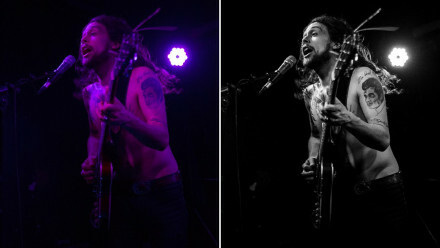 With all kinds of photographers in mind and accommodating those shooting with various kinds of flash, the Ezybox Pro allows them to take just a single softbox with them, simply switching between different flash systems and using simple connectors without having to adjust the softbox itself. The new Ezybox Pro Strip from Lastolite by Manfrotto highlights a unique [patent pending] design, which promises a super-quick set up. It’s built around an innovative collapsible RapidExoframe™, which stays attached at all times to the unique Ezybox Pro softbox frame. 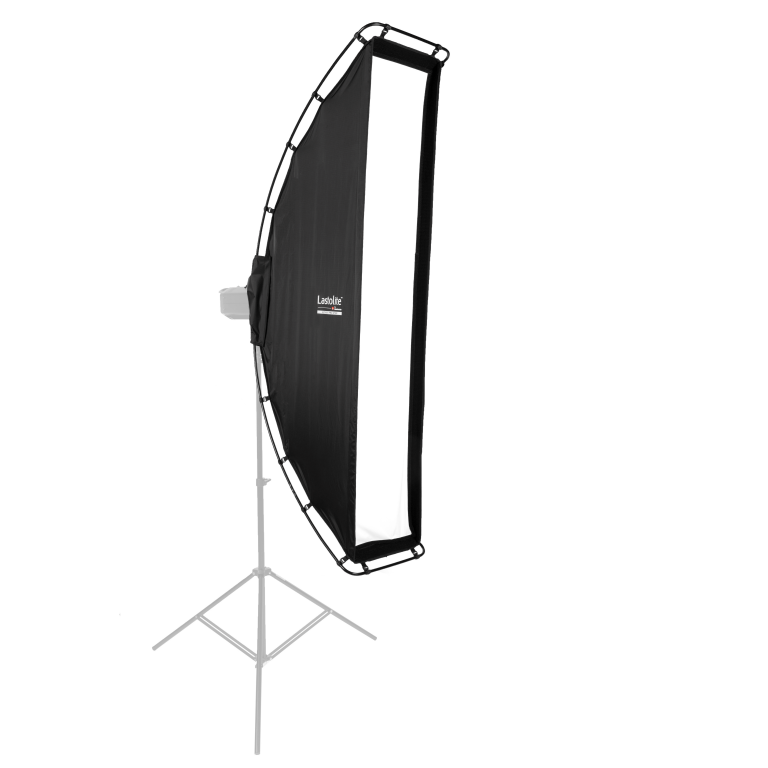 The softbox fabric also stays connected to the RapidExoframe™ and slides along the frame once assembled and clips into position at both ends. 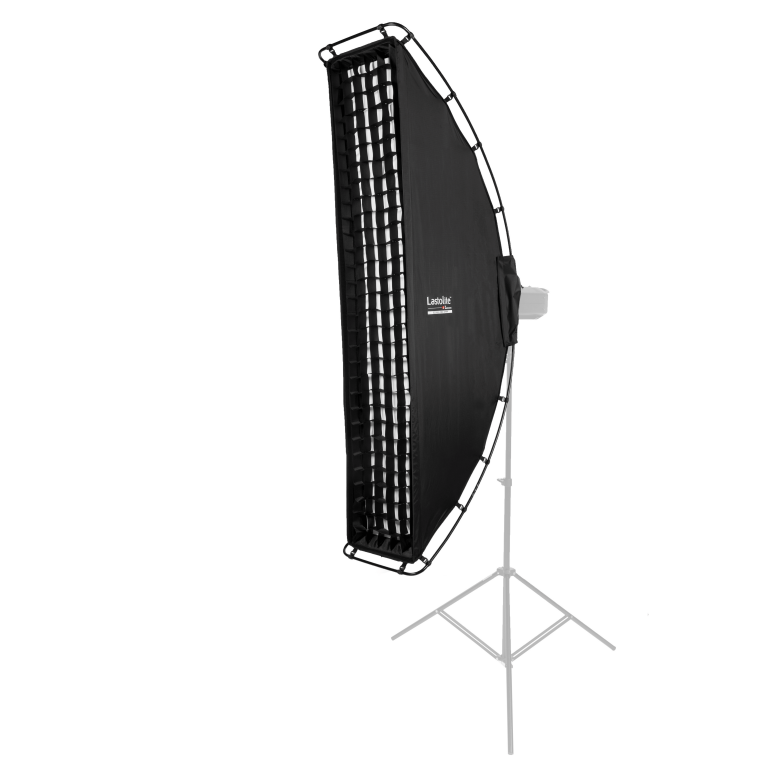 The 25 x 150cm softbox [gridded area] offers a 6:1 strip proportion and includes an inner and outer diffuser, which, when used together offers a 2 stop light loss. The softbox can be used in the vertical and horizontal position and for added control, it comes with a fabric grid, which fits inside the recessed outer edge of the softbox. The new Ezybox Pro Strip LL LS3030 is available now and comes with an RRP of £329.95.